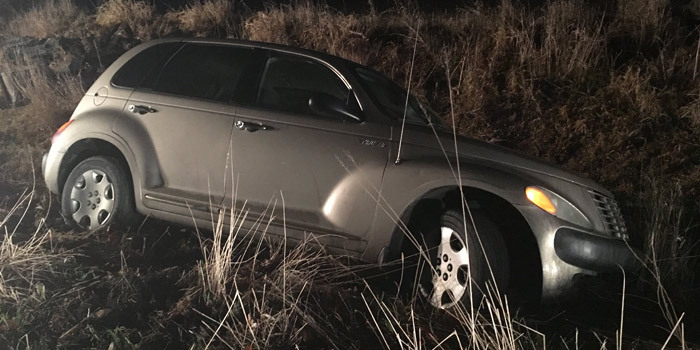 SYRACUSE — A driver swerved to avoid hitting a deer, which caused his vehicle to go off the road and strike a large tree stump in an accident around 10:20 tonight. The accident was reported at 13217 N. 1000E, Syracuse. The scene was near the office of the Turkey Creek Regional Sewer District. Turkey Creek Fire Territory and EMS responded along with the Kosciusko County Sheriff’s Department. 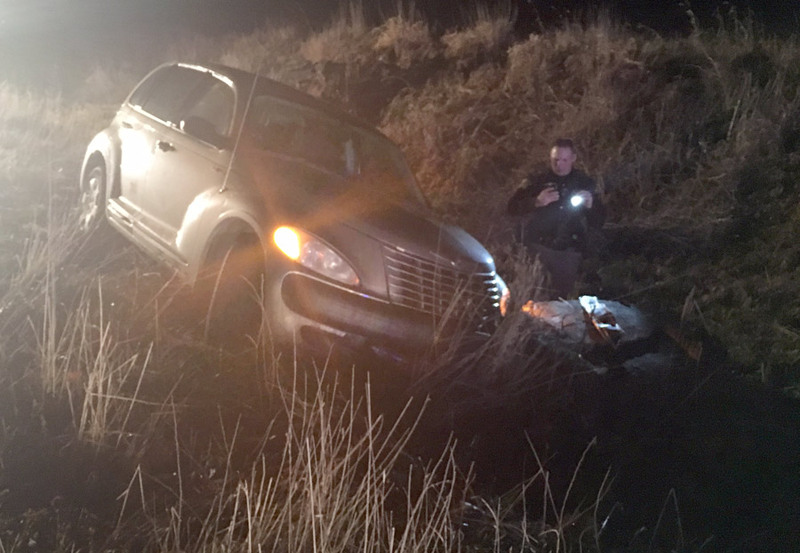 According to information at the scene the male driver of the PT Cruiser was not injured. A female passenger was transported to IU Health Goshen with minor injuries, possible stomach lacerations.